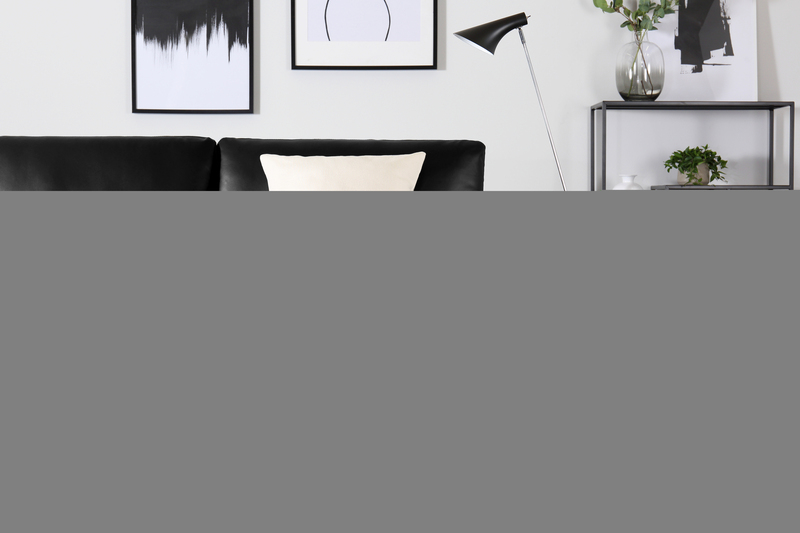 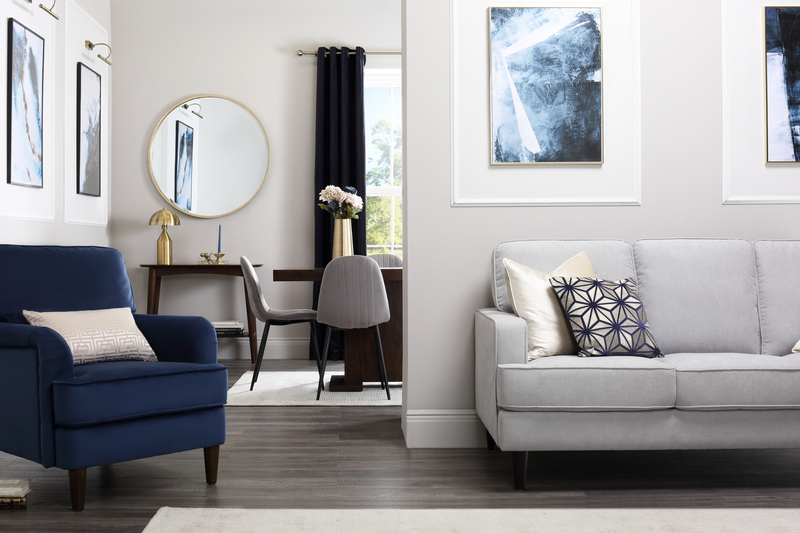 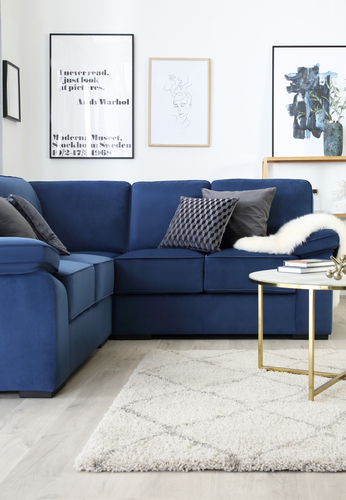 Rebecca Snowden, Interior Style Advisor at Furniture Choice, shares 5 sofa trends that are set to be big for the upcoming season. 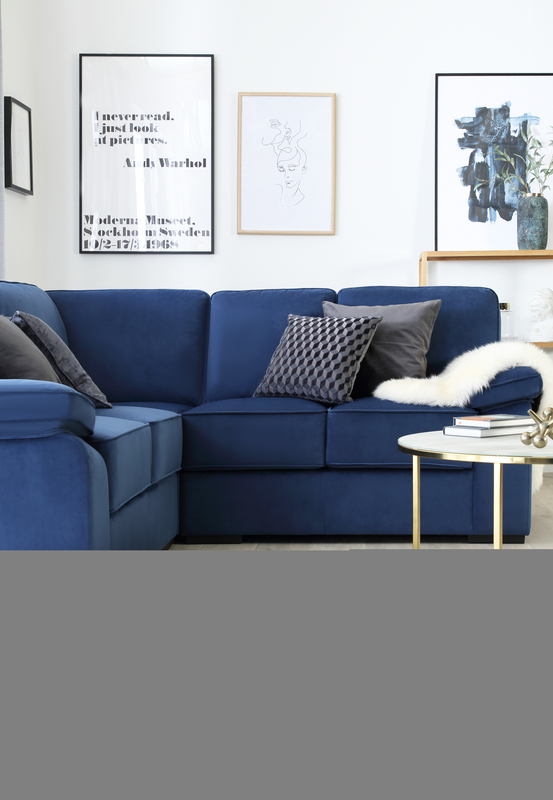 To request images for this release, please email press@furniturechoice.co.uk, or call Amthal Karim (0800 035 0070, ext: 224) or Rebecca Snowden (ext: 225). 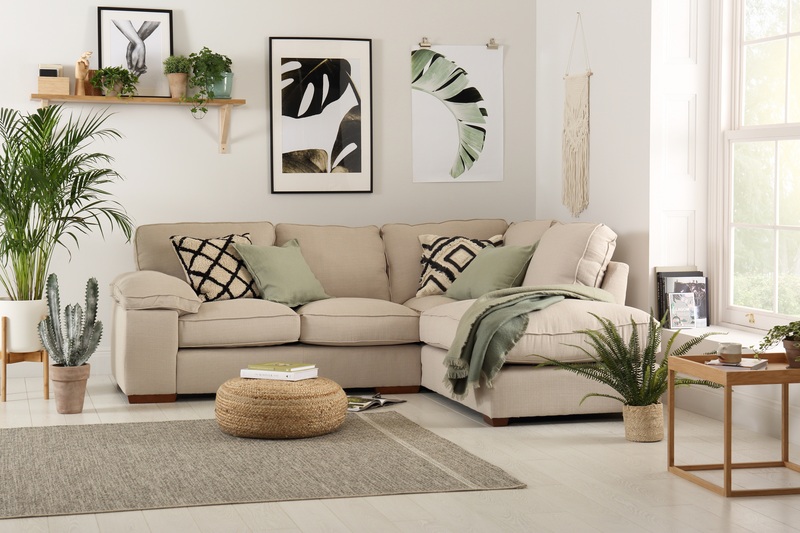 This press release was distributed by ResponseSource Press Release Wire on behalf of Furniture Choice in the following categories: Home & Garden, Women's Interest & Beauty, Construction & Property, for more information visit https://pressreleasewire.responsesource.com/about.